Day Hiking Columbia River Gorge, spotlights trails from Ridgefield, WA to Boardman, OR. 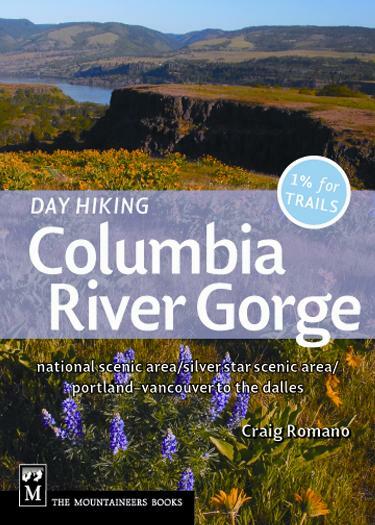 Featuring 100 hikes, this book treats both sides of the Columbia River equally, and like my other titles includes not only well-loved trails, but overlooked gems as well. Learn about Clark County’s wonderful trails; the Silver Star Scenic Area, the Trapper Creek Wilderness, Umatilla National Wildlife Refuge, and Clackamas’s Mount Talbert. This book will help you celebrate the 25th anniversary of the Columbia River Gorge National Scenic Act. 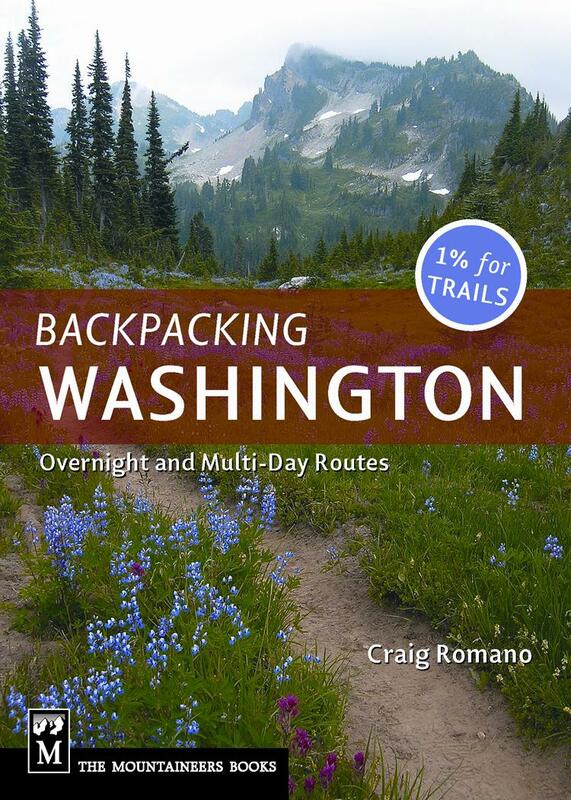 ﻿Backpacking Washington﻿, highlights 70 trips ranging from 14 to 46 miles from across the state. Emphasis is on weekend and week long trips and includes many lightly traveled places along with some classics.